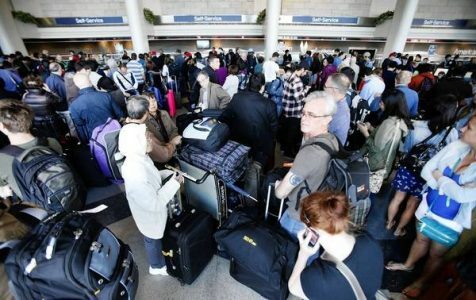 (Huffington Post) In this day and age of airline travel, more flights are getting in late, more bags are getting lost and most flights are overbooked. While late flights and lost bags are pretty much the airline’s fault, we can give you a few pointers on why you should or shouldn’t look forward to an overbooked flight. Some people really enjoy taking advantage of a full flight to get cash or ticket compensation. That’s because if a domestic flight of yours isn’t rescheduled within one to two hours, you can get up to $650 compensation for getting bumped (say no to vouchers!). And if you’re flying international when you’re bumped off an overbooked flight, you can be compensated up to $1300, as ordered by the Department of Transportation. For the details click here, and be sure to scroll down to the infographic for all the valuable tips.